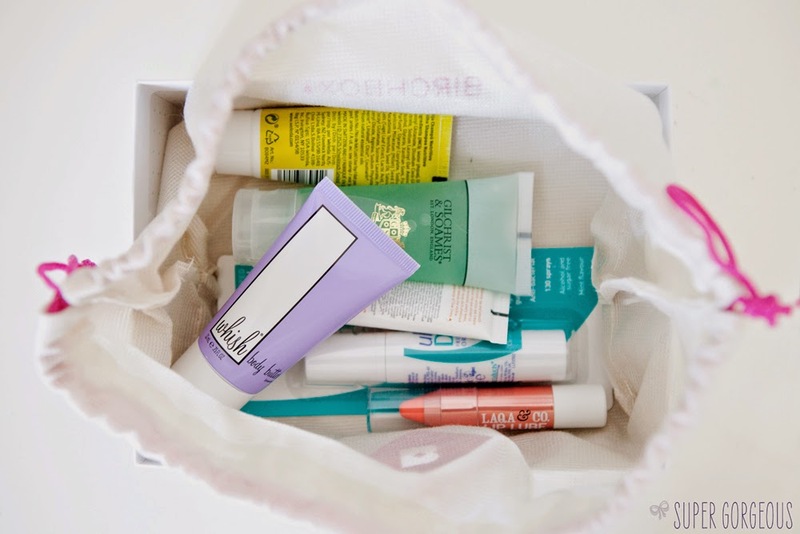 What's In My July Birchbox? 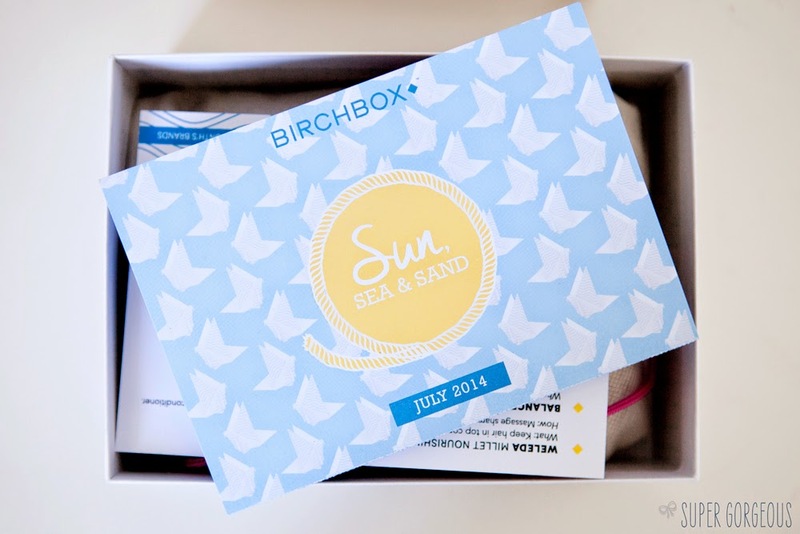 The theme to the July Birchbox is Sun, Sea & Sand - preparing people for their summer holidays (not me, sob sob!) or a hot English summer. The box, they say, contains samples that will see you through the hottest season. This is a non-lathering shampoo containing organic macadamia nut oil, and extracts of organic millet husks and sage to clean your hair gently, while stopping the hair from becoming dry. I'm happy to try out shampoo samples in my beauty boxes, I just wish they would also include the corresponding conditioner, so you can really give it a go! Other than that, this is a great sample - gentle enough that I can use on the kids too. I have used this cream before - it's a lightweight eye cream, designed to brighten the under-eye area, as well as smoothing away dark shadows and fine lines. It's packed full of natural ingredients, such as Roman chamomille, lemon, cucumber oil, witch hazel, hyaluronic acid, spruce knot, virgin coconut, rosehip and carrot oils, and absorbs quickly into the skin. There are two shades being split between the boxes - Bees Knees, the one I have which is a gorgeous pale coral, and Menatour a purpley pink. I love it, and is definitely my favourite thing in the box. It's sheer yet gives just the right amount of colour to the lips. Plus it's really pepperminty and fresh and feels moisturising to wear. Whish is another brand I hadn't heard of until now - and with a little investigation I have seen that they are an American brand, which doesn't seem readily available in the UK yet. That makes me want to try it even more, I 'm a sucker for things that are hard to get hold of (then I fall in love with it and can't get hold of it... story of my life!) Aaaaaaaaanyway.... the little tube of body butter comes in a variety of scents, and although this one is lavender, it's not lavender as you might imagine it - it smells modern and delicate and, well, good enough to lick! It sinks in well to the skin and leaves it feeling really supple and gorgeous. Must. check. more. of. the. range. A little spray to pop in your hand bag for a quick breath-freshen-up on the go! As well as leaving a minty fresh taste, it actually works to kill any harmful bacteria that could be lurking in there! 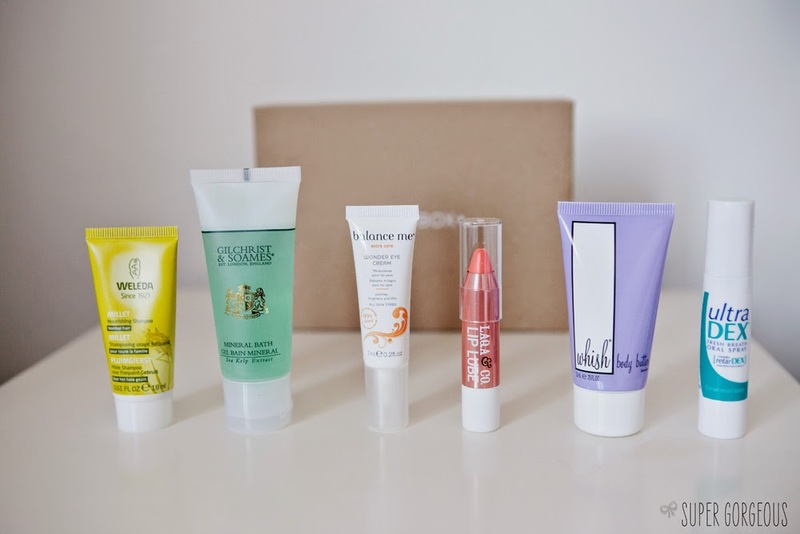 All in all, quite a body-orientated box this month, although they all seem like top quality and intriguing products - I definitely want to use them all! 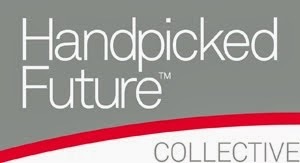 To find out more, and subscribe - check out the Birchbox website. You've got quit alot of gems in that box! I love lip crayons. That color looks perfect for the summer time!